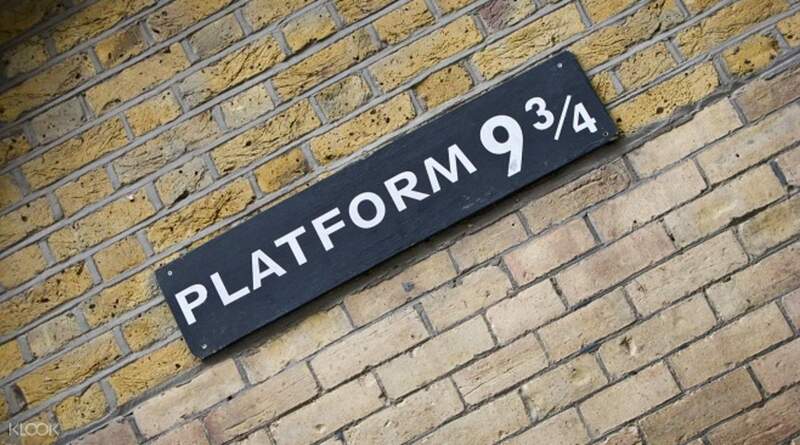 The perfect tour for Potterheads, this 2 and a half hour tour takes you to the famous Harry Potter film locations in London like Diagon Alley, Platform 9¾, the Leaky Cauldron and more. Meet up with your guide at the Westminster Underground station and from there, head over to the Ministry of Magic. Get to see the iconic visitor's entrance to the Ministry, then head over to the entrance of the Leaky Cauldron. 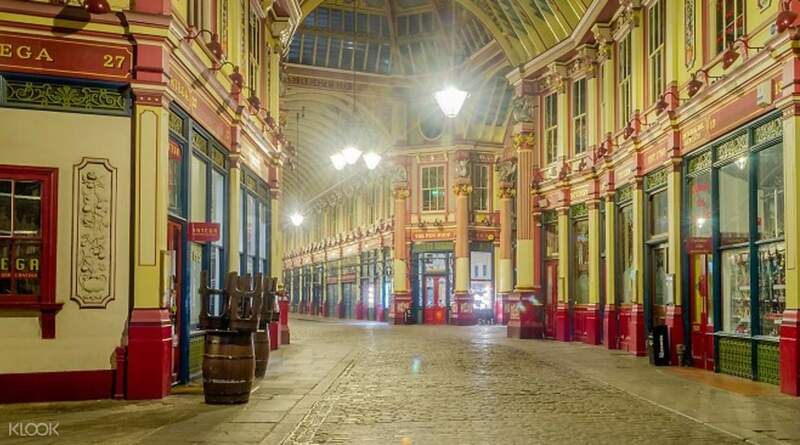 After this, walk through Diagon Alley - the perfect place to really feel like you're finally in the wizarding world. 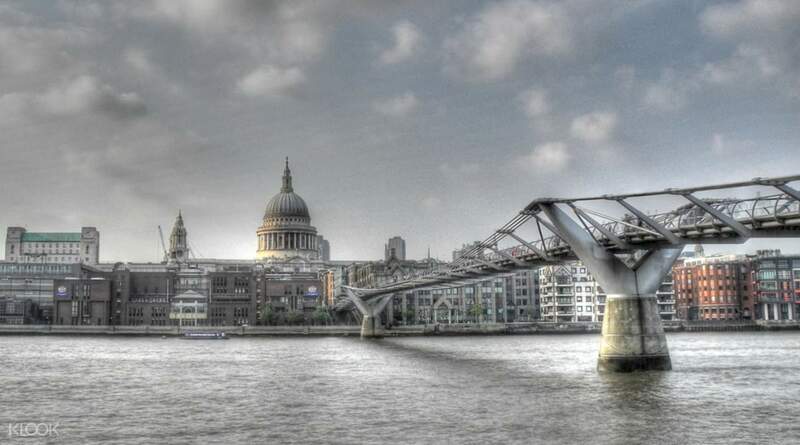 Next up, walk to the famous Millennium Bridge and stand in the exact spot where the Death Eaters destroyed the bridge. Finally, end your tour at Platform 9¾ - make sure to press stud some photos, to really feel like you're on your way to Hogwarts. 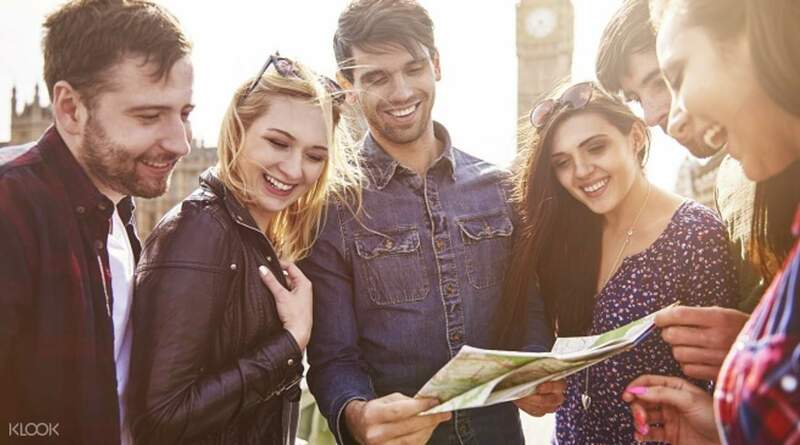 With the help of your knowledgeable tour guide, discover the magic behind the locations and learn how each location added to the entire look and feel of this magical world.